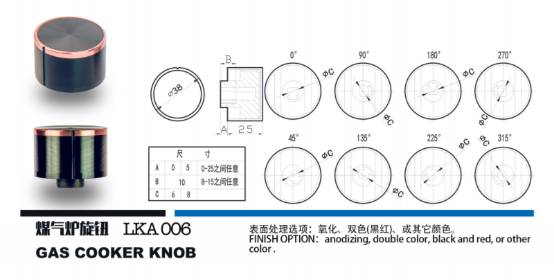 Our factory developed a variety of exquisite practical fine knob. 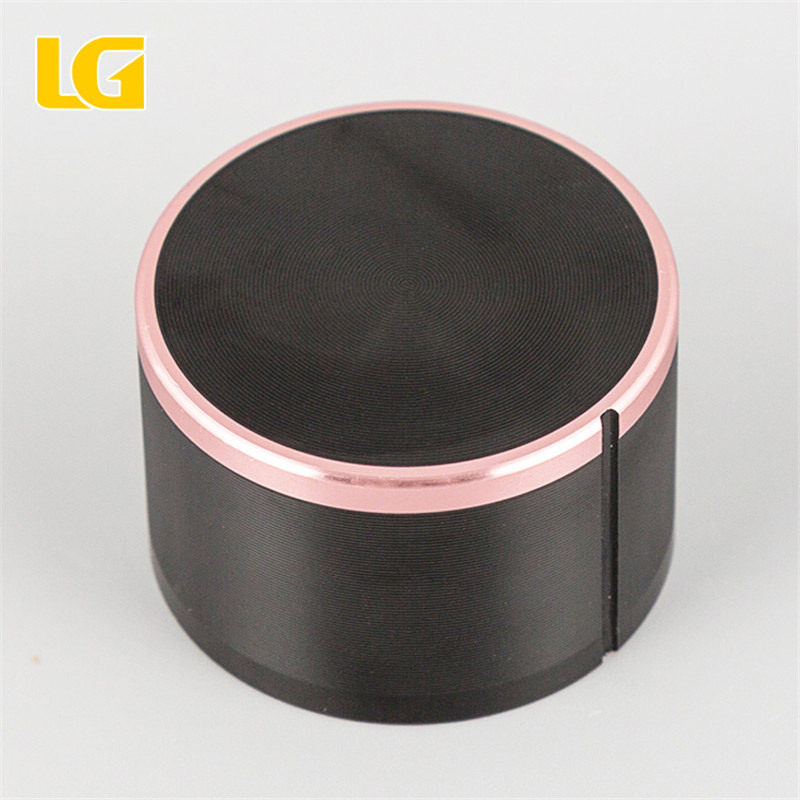 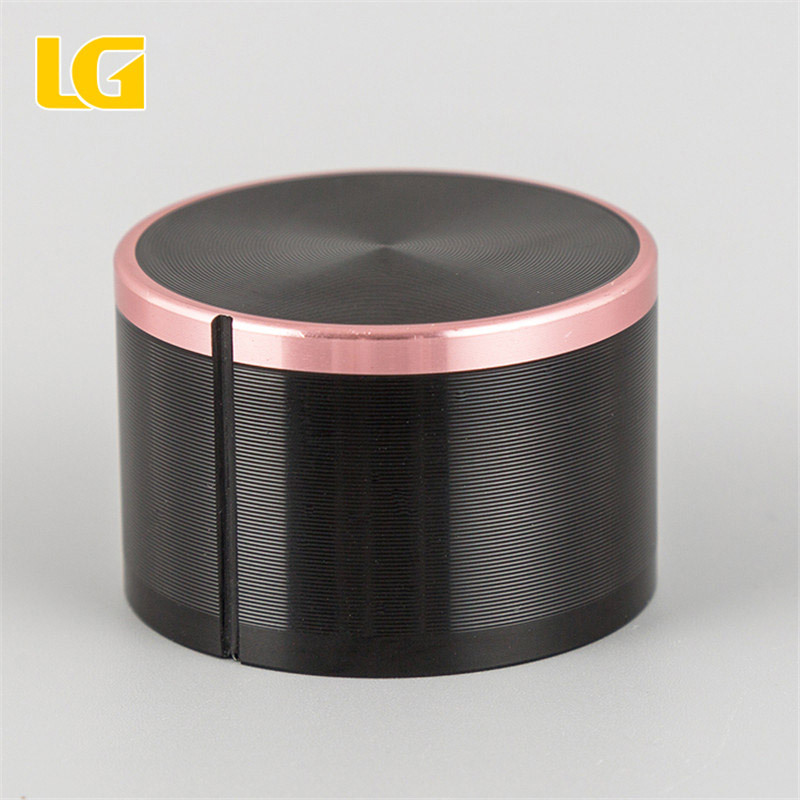 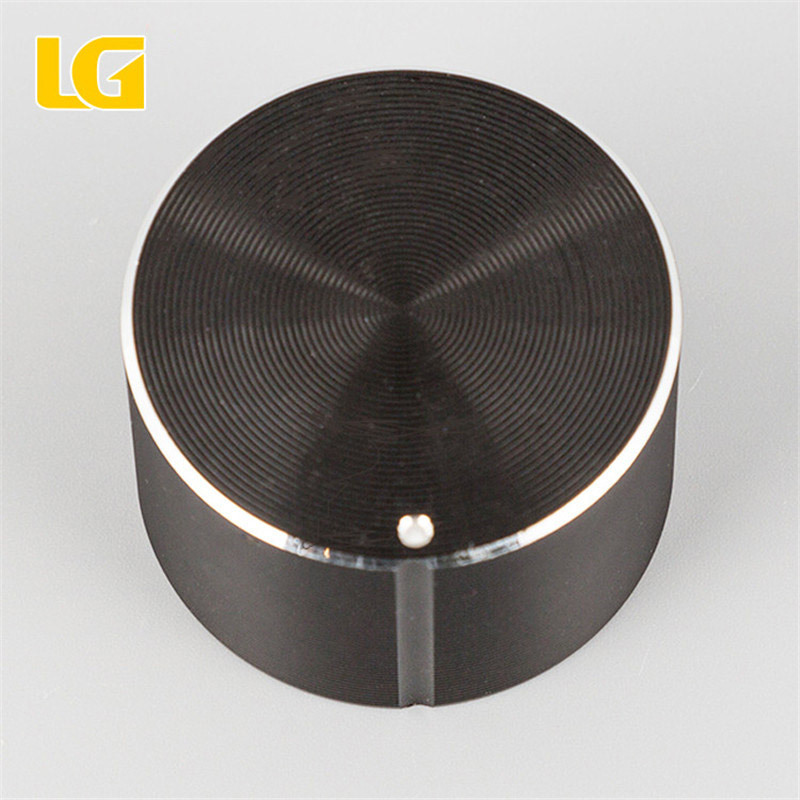 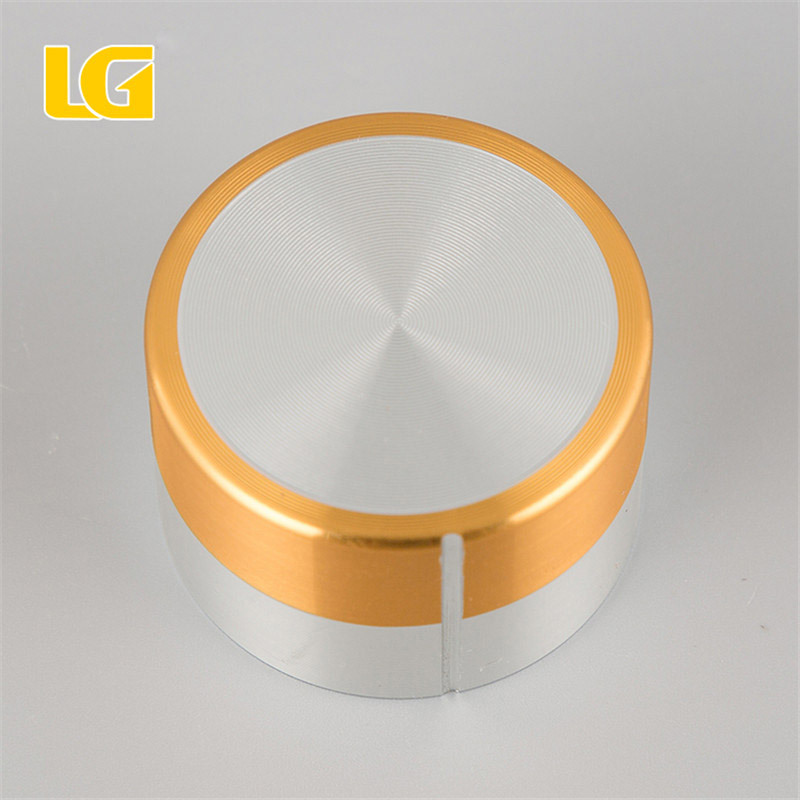 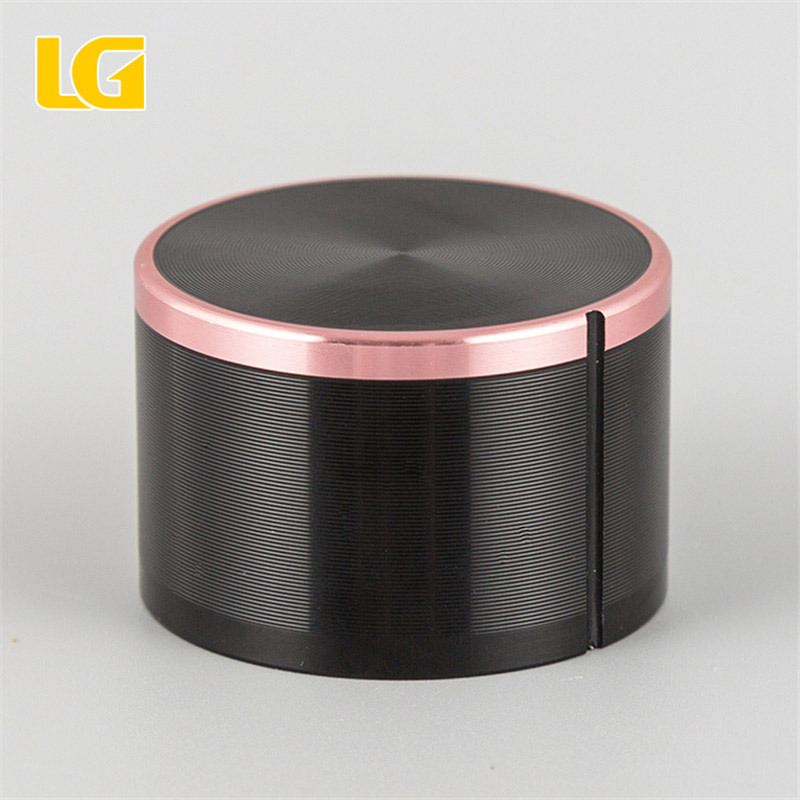 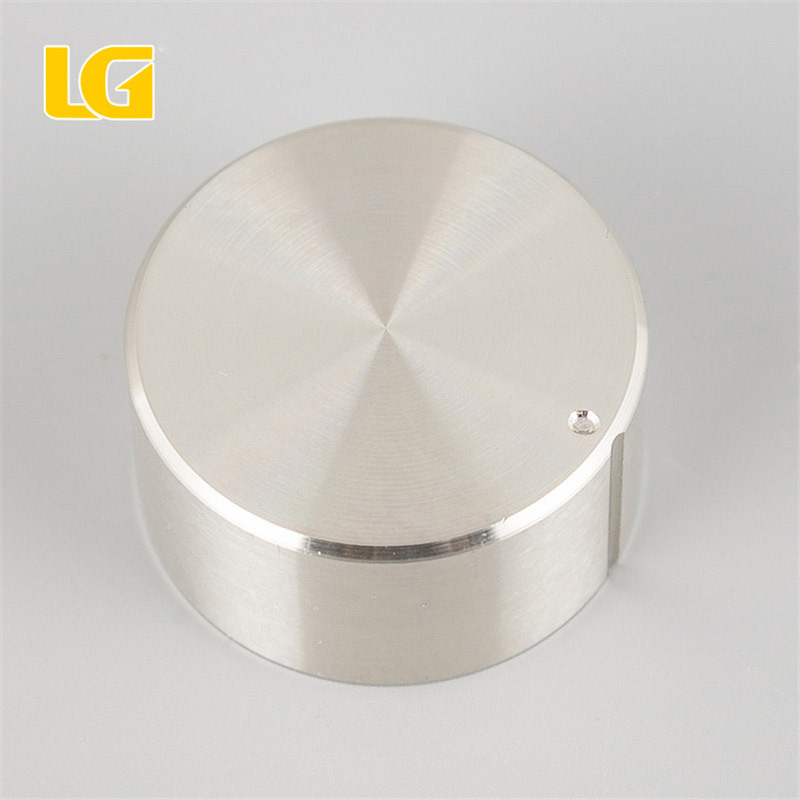 The adjustable shaft hole, plastic metal hybrid insulation, multicolor paint and surface treatment process, are LG knobs’ biggest advantages.. 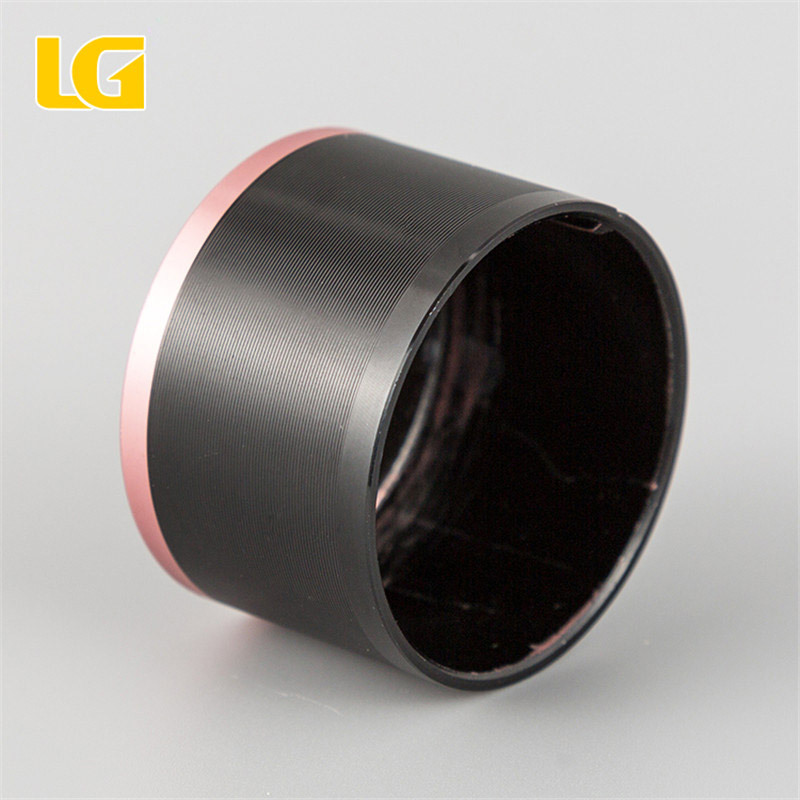 Finish Option Anodizing, double color, black and red, or other color.